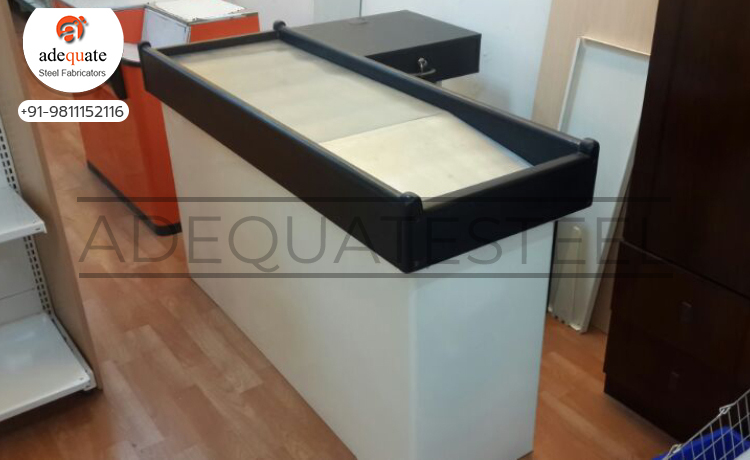 Our cash tables are designed with appropriate number of drawers to help the cashier manage the cash effectively. Our designers make use of their understanding of the market knowledge and requirement to craft the model of cash table. 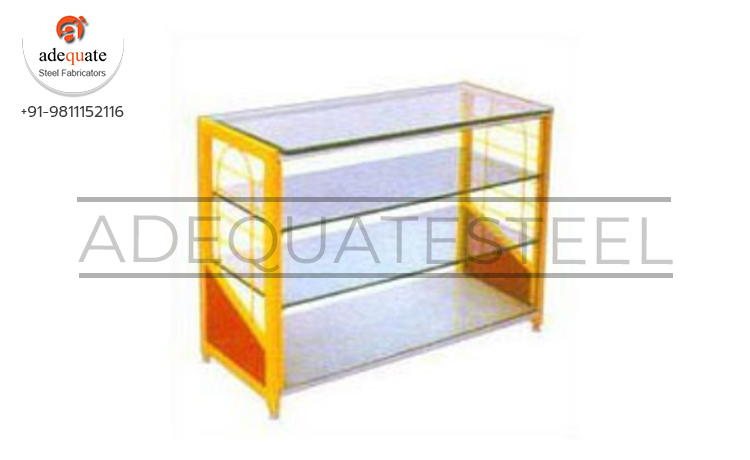 We can provide customized solution with respect to the size, design and finish of the tables as per the specifications provided to us by the client.